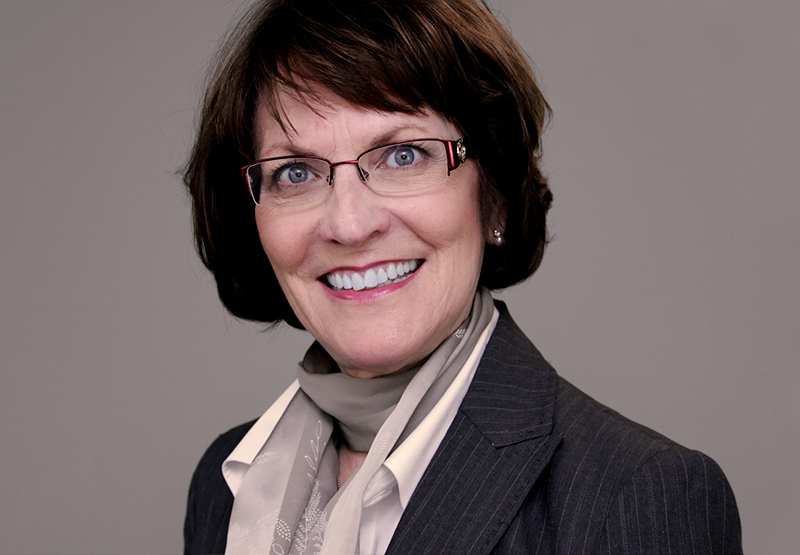 Sharon has over 35 years of California Workers’ Compensation risk management experience. She is certified as a Self-Insurance Plan administrator. She is skilled in the management and coordination of claims management practices and holding key stakeholders accountable. Sharon has experience with auditing self-insured employers and self-insured group plans and successful close-out programs. She is skilled in analyzing complex claims issues and negotiating resolution. She collaborates with employers, claims handlers and defense attorneys to obtain the optimal result in resolving large claims. She is experienced in identifying Workers’ Comp cost leakage and recommending cost saving practices and procedures. Sharon manages the Claims Management division. She oversees account assignment and management. She is also responsible for development and maintenance of business relationships with industry associations and government officials that are in the best interest of her clients. Sharon maintains a close watch on legislative changes, new case law and Division of Workers’ Compensation regulations. She educates her staff, clients, and employers about these changes that impact the trends and outcomes of future claim costs. Sharon is a workshop trainer on Workers’ Compensation issues. We’re always planning our next travel adventure. And love spending time in the kitchen with family and friends creating delicious meals and drinking great wines. Favorite books to read are historical fiction. My husband and I walked the Camino de Santiago, a 500 mile pilgrimage trail across the top of Spain. An incredible journey where we met other pilgrims from 26 countries.